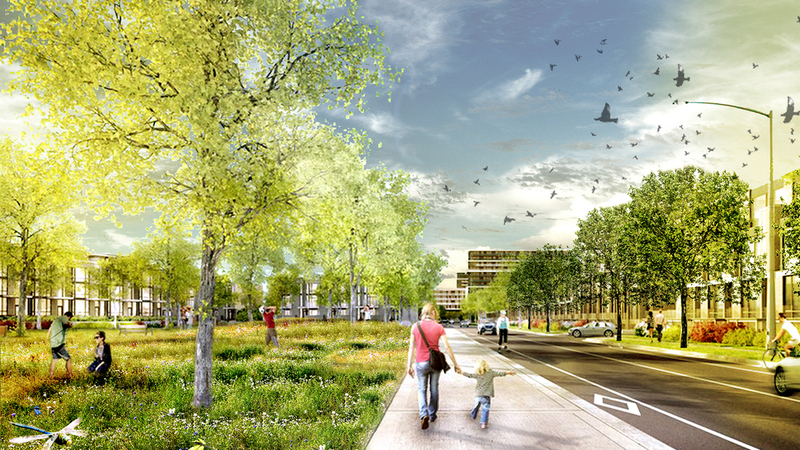 University of Minnesota Department of Landscape Architecture. Fall 2015. The current post-industrial period and emerging Anthropocene paradigm offers a new context of awareness for emerging issues of socio-cultural importance related to the physical environment of our cities. 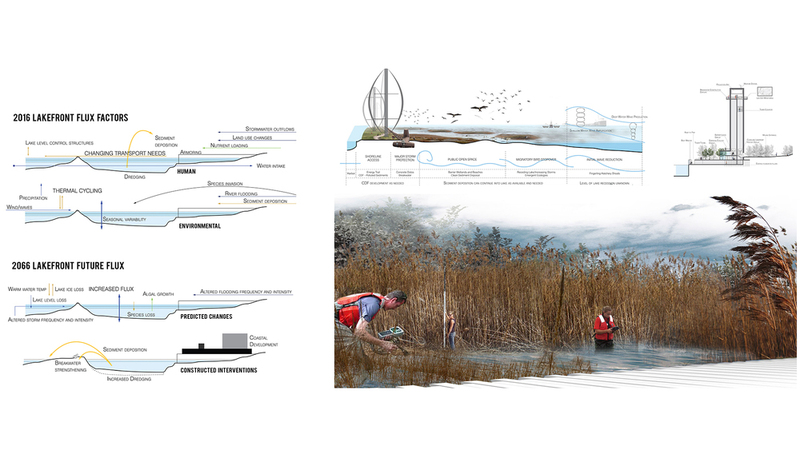 Throughout the 2015 fall term, the Cuyahoga River in Cleveland served as the laboratory for graduate students in LA8201 to speculate on future patterns and policies of dwelling and settlement in response to issues of massive change. A post-industrial rust belt city, Cleveland’s development mirrors the growth of the nation, as well as the prevailing trends of the post-industrial city. Cleveland provides an excellent milieu to develop the methods and rigor necessary to effectively situate your professional knowledge for tomorrow’s critical practice. This is a landscape architectural practice that leads the response to complex global challenges and paradigmatic change facing the 21st-century Anthropocene city.